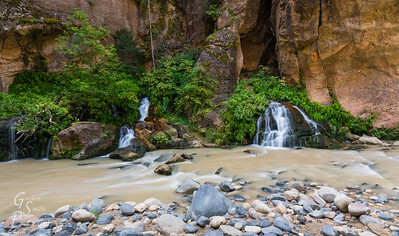 Big Spring Curve in the Canyon of Utah's Zion National Park. 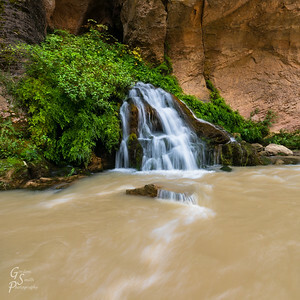 Clear Water from Big Springs flows into the Virgin River. 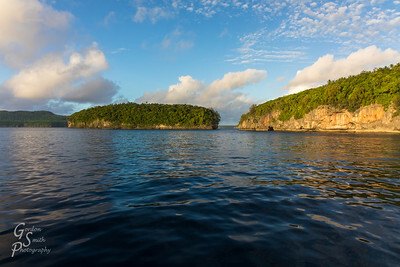 Nua Papu in Golden Sunlight just before Sunset. 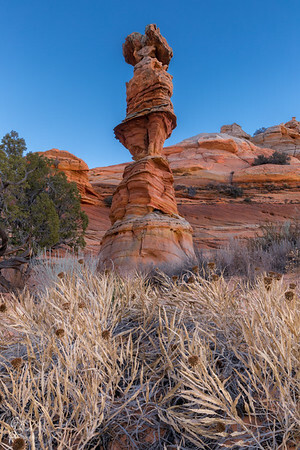 Queen and Dead Flowers. 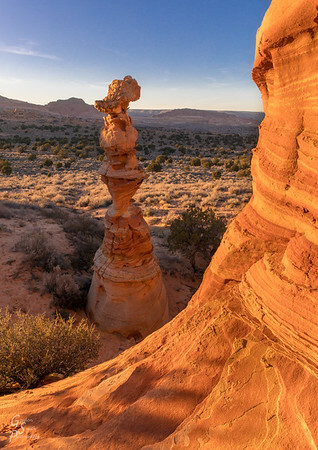 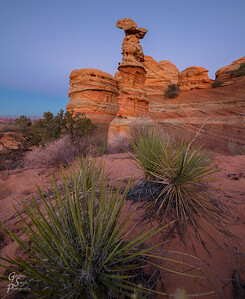 This shot was taken at dusk when diffuse light allowed everything to saturate with color. 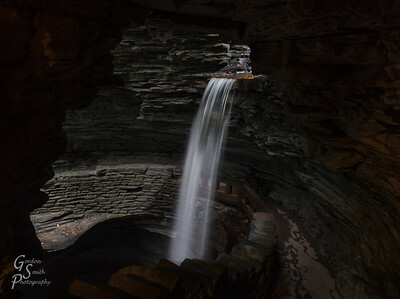 Inside the Cavern at Cavern Cascade! 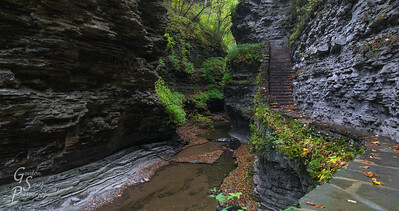 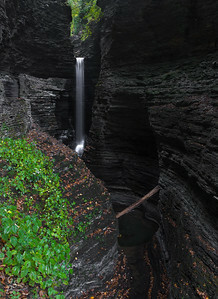 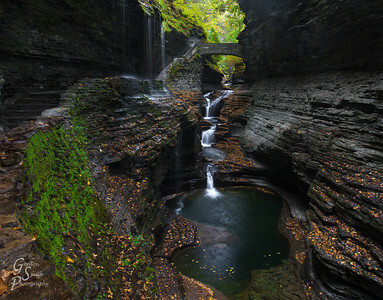 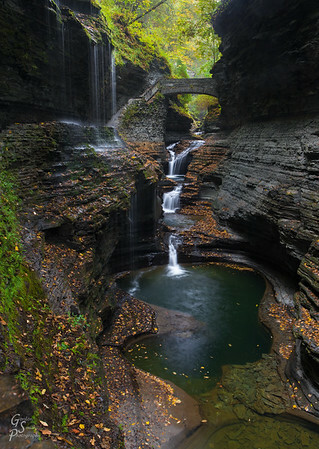 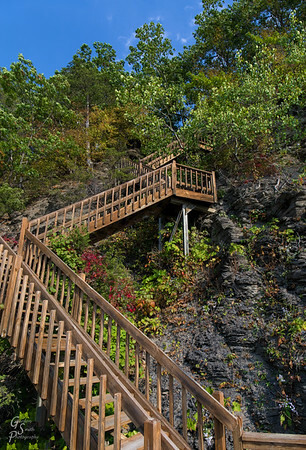 Cavern Cascade and Stairs in the lower section of Watkins Glen. 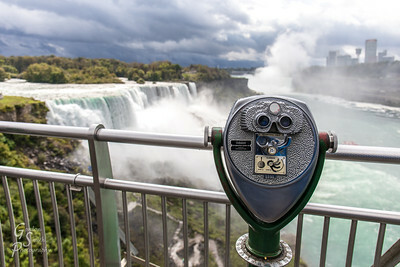 Niagara Falls Viewing Platform with Observation binoculars for closer peeks. 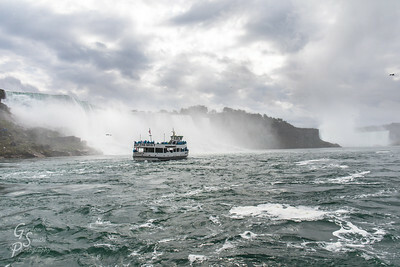 Niagara Majesty taken from the Maid of the Mist boat. 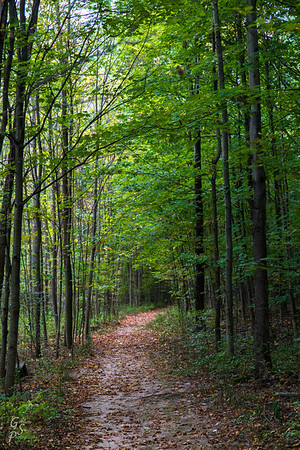 Walk through Palmyra woods strewn with leaves. 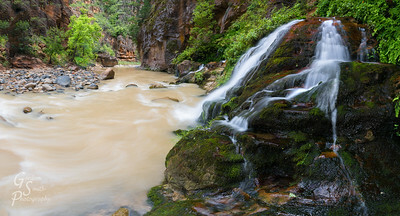 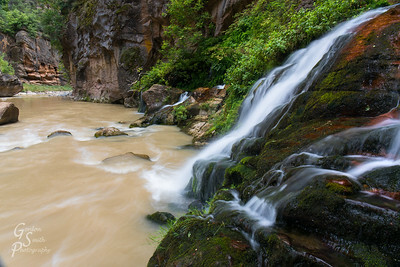 Zion Big Springs comes out of the cliff and joins the muddy river deep in Zions Narrows. 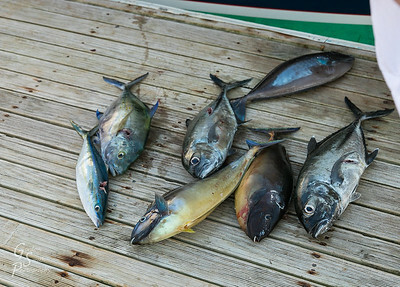 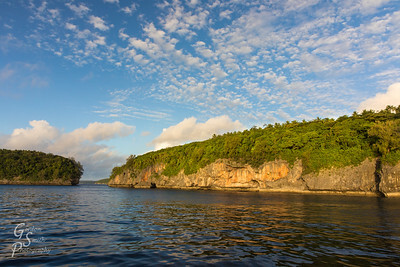 Tan Lines: A neighboring sailor showed off her tan lines during her morning shower in Tonga. 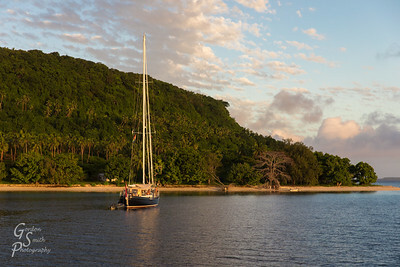 Sailboat at Sunset with the backdrop of lovely Kapa Island, Tonga. 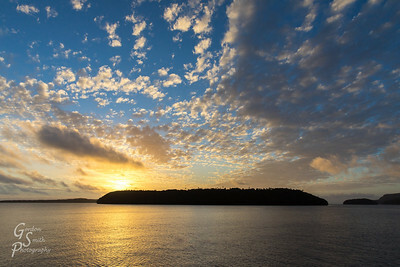 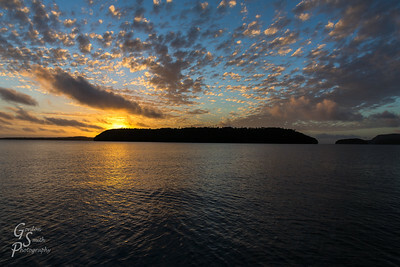 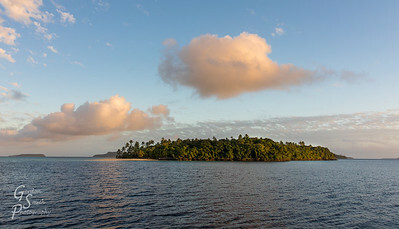 Nua Papu Island and Kitu Island in the golden light of sunset. 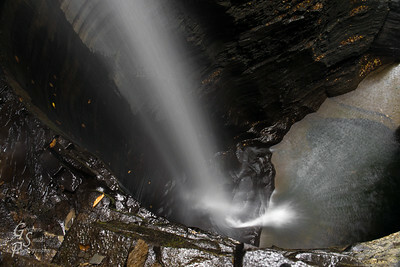 Cavern Cascade and Trail. 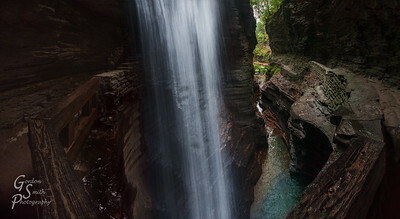 This challenging wet corner behind the waterfall affords amazing views in every direction. 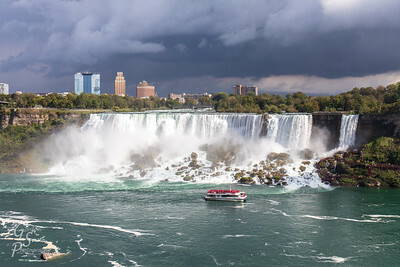 I created this panorama with multiple shots and exposures. 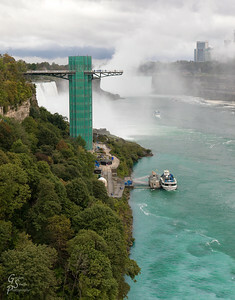 American Falls of Niagara Falls and a tour boat too. 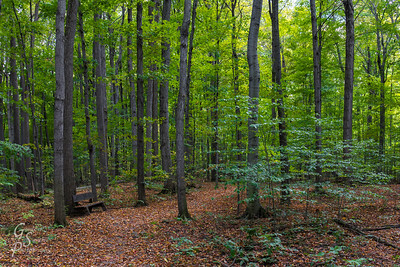 Sacred Spot for sitting and reflection. 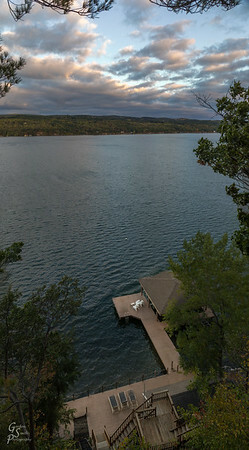 Lake Canandaigua Boat Dock on a cloudy day. 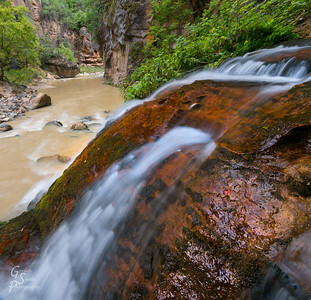 River Rocks on the side of the muddy and sediment-filled Virgin River Narrows. 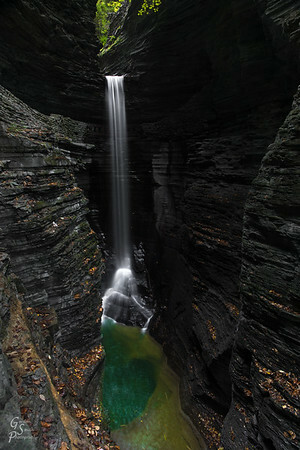 Big Springs flows out of the far side cliff wall. 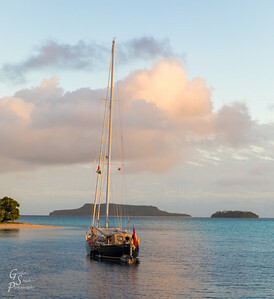 Sailboat Alone in the Vava'u Islands. 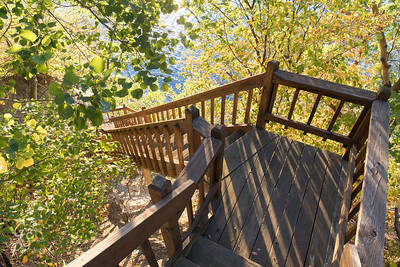 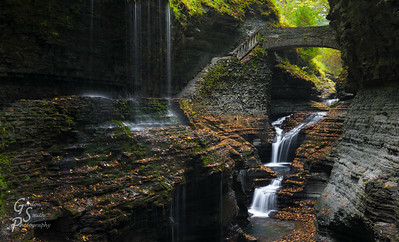 Lake Canandaigua Below: experience the Finger Lakes District by going down to the Lake. 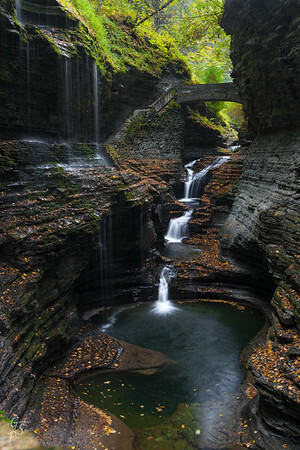 Rivendell in New York: this manmade world sure seems Elven with its' bridges, waterfalls and enchanted views. 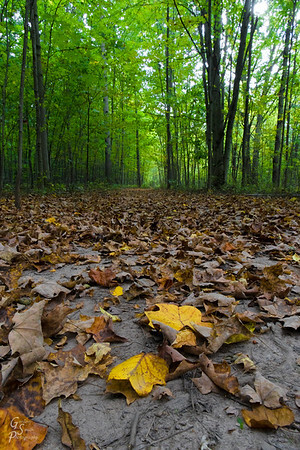 Herald of Autumn Arrival: mix of green and yellow. 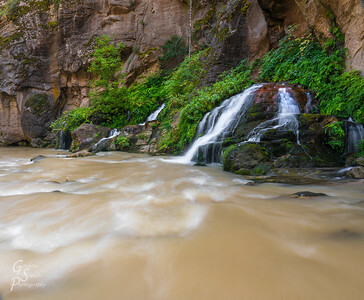 Big Springs in the Narrows has two large gushing water sources coming out of the cliff rock and creating a small oasis on the side of the river. 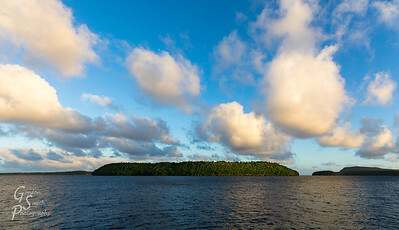 Sailing Past a small island in Vava'u. 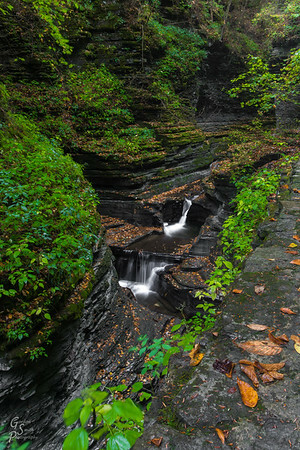 Magic of Watkins Glen Gorge with light diffusing through the trees and into the green pool and across all the falling water. 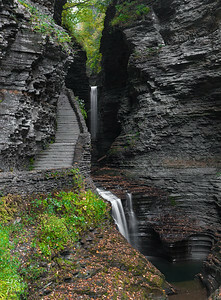 Watkins Glen Trail Scenery with small and large waterfalls continuously. 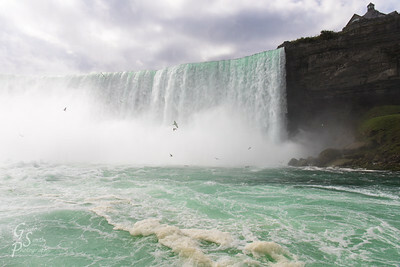 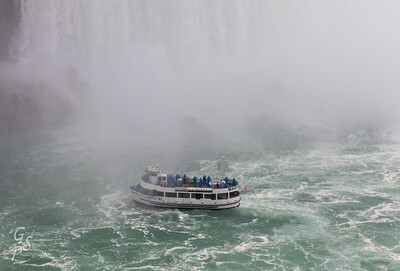 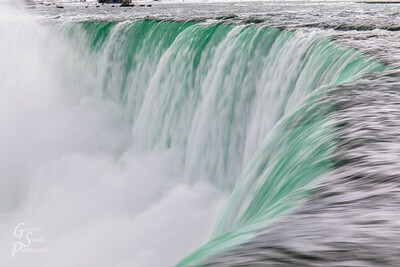 Canadian Horseshoe Falls of Niagara Falls with a boat headed into the mist. 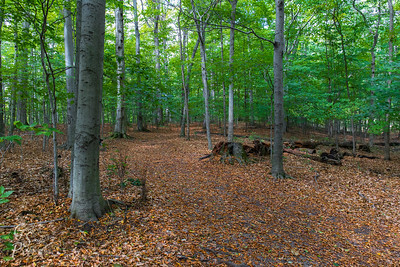 Two Yellow Leaves fallen on the ashen ground. 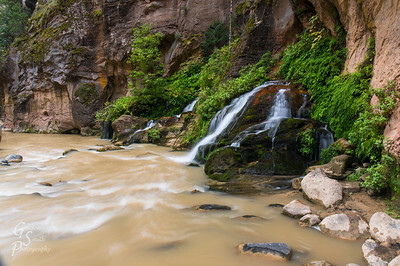 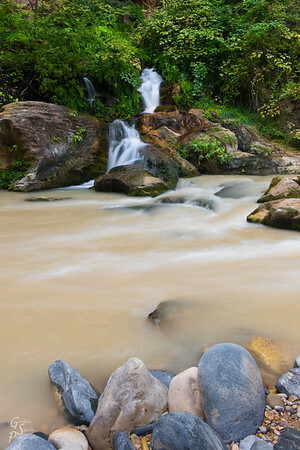 Zion's Big Spring falling into the Muddy Virgin River. 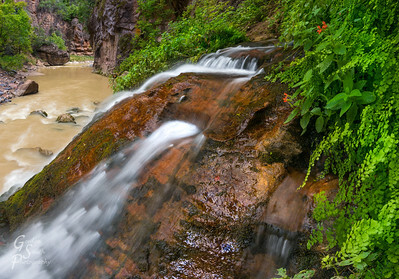 Big Spring Pours into the Virgin River: Big Spring is a constant-flowing source deep in the Virgin River Narrows. 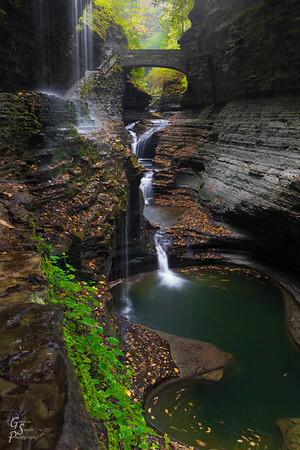 Hike 4 miles up stream from the Temple of Sinawava to discover this wonder. 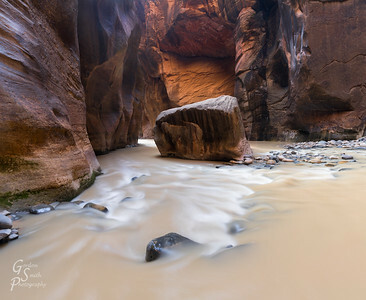 Chip off the Old Block: a smaller submerged rock in the Virgin River Narrows stands near a large boulder in the middle of the River. 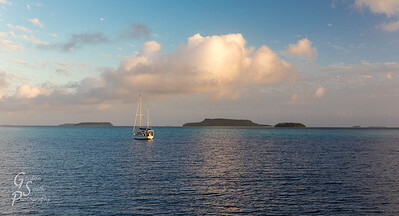 Nua Papu and Ketu Pass, a narrow cut through two beautiful islands. 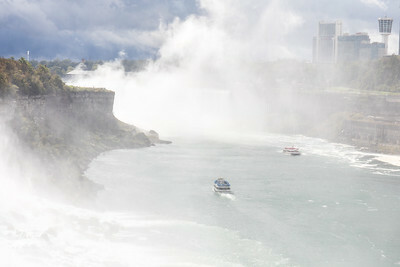 It's possible to sail between them. 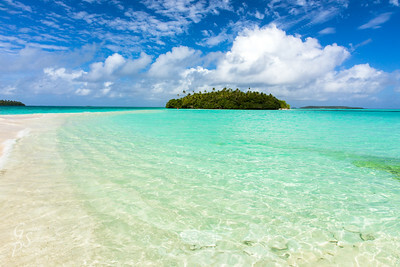 Sandy Lagoon perfect for swimming.